The Founding Fathers considered the pardon power an important part of our system of checks and balances and separation of powers. 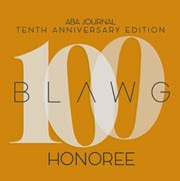 It is, quite simply, based on the assumption that the legislative and judicial branches of government are not perfect. Care to disagree? Thus, Alexander Hamilton observed, in the Federalist Papers that, since the criminal codes of nations have an almost natural tendency toward over-severity, there should be "easy access" to mercy. Sprinkle in a culture squarely influenced by Judeo-Christian notions of mercy, forgiveness and redemption and traditions will likely follow, even in the criminal justice system. 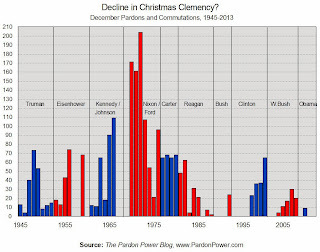 Indeed, throughout the 1800s and early 1900s, it was not uncommon for prison officials and staff to draw up lists of clemency recommendations for the President of the United States. These recommendations would be forwarded to the Department of Justice and, very often, granted as (and sometimes explicitly labeled as) "Christmas pardons." State governors engaged in the same kinds of practices. 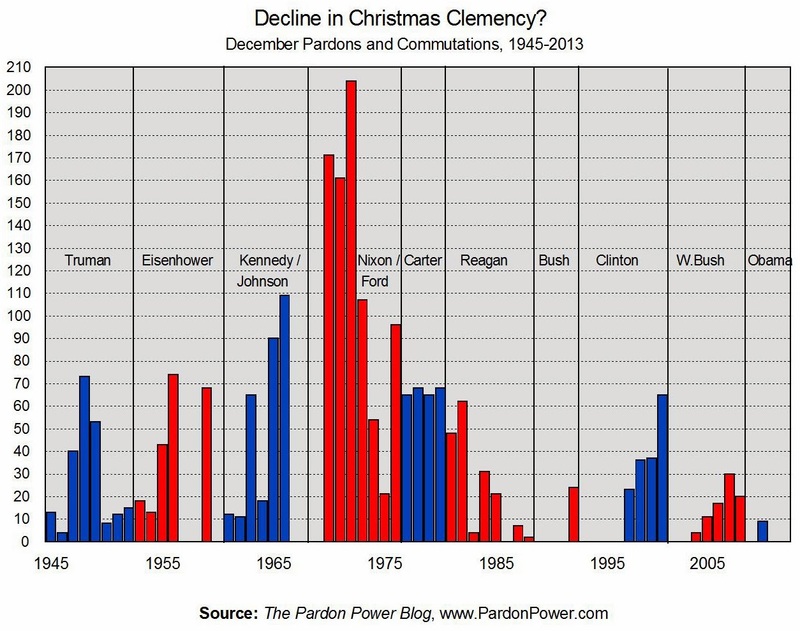 One of every two pardons granted over the last four decades has been granted in a single month, December. This is no freak accident.